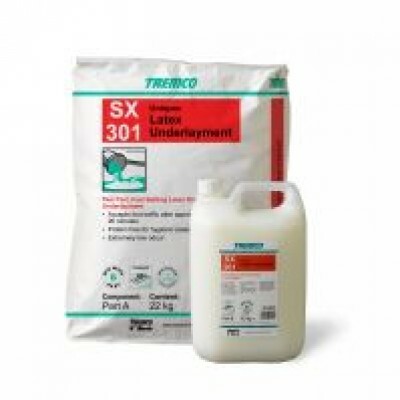 Tremco SX301 Unispec is a smoothing compound and is one of the sub-floor preparation products. Tremco SX301 Unispec is one of the Tremco smoothing compounds and is available in 26.4kg tubs. 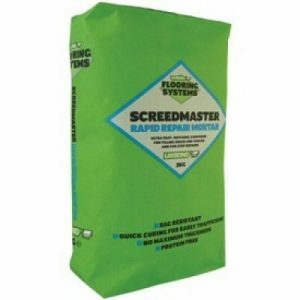 Tremco SX301 Unispec self levelling screed is suitable for use over most substrates and adhesive residues. 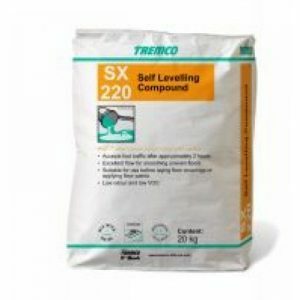 Tremco SX301 Unispec is a fast setting cement based smoothing product for use in domestic, light commercial and industrial environments as an underlayment, prior to application of carpet, wood and vinyl flooring. 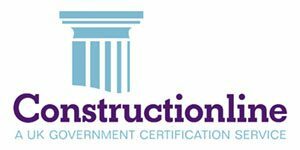 Standards All aspects of the installation must be in accordance with the requirements of BS 8204, BS 8203 (Installation of Resilient Floorcoverings) or BS 5325 (Installation of Textile Floorcoverings) and supplementary specifications. Moisture Testing All direct to earth subfloors must have either an effective integral damp proof membrane, be less than 75 % relative humidity or alternatively have a surface damp proof membrane applied. adhesive residues should be completely removed. 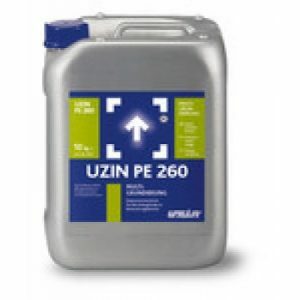 It is recognised that the success of the system is dependent on the stability and bond of the adhesive to the substrate. Priming No primer is necessary for absorbent surfaces unless particularly dusty. 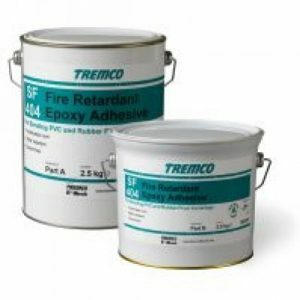 Use Tremco CS150 Acrylic Primer on porous surfaces and Tremco CS100 Epoxy Primer on non-porous surfaces.